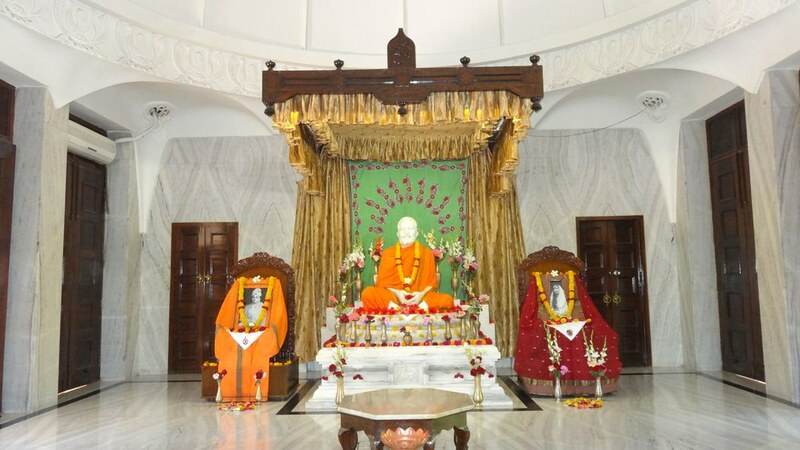 The ashrama was established in 1927. 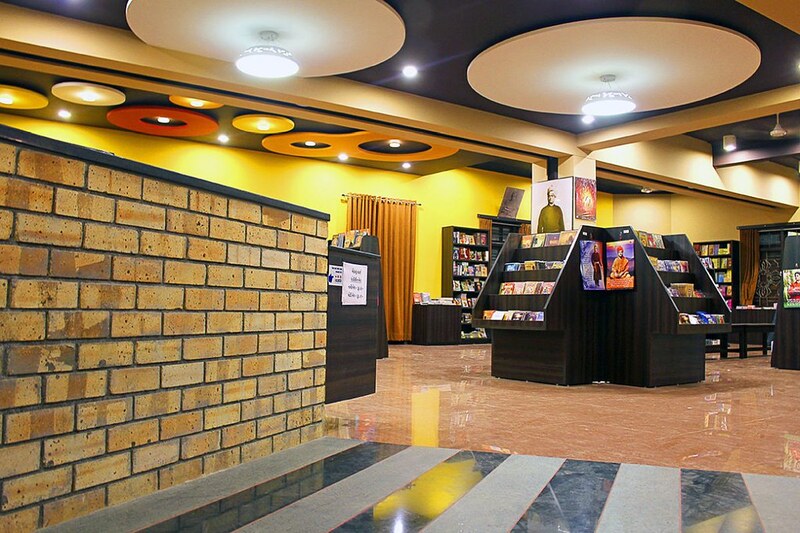 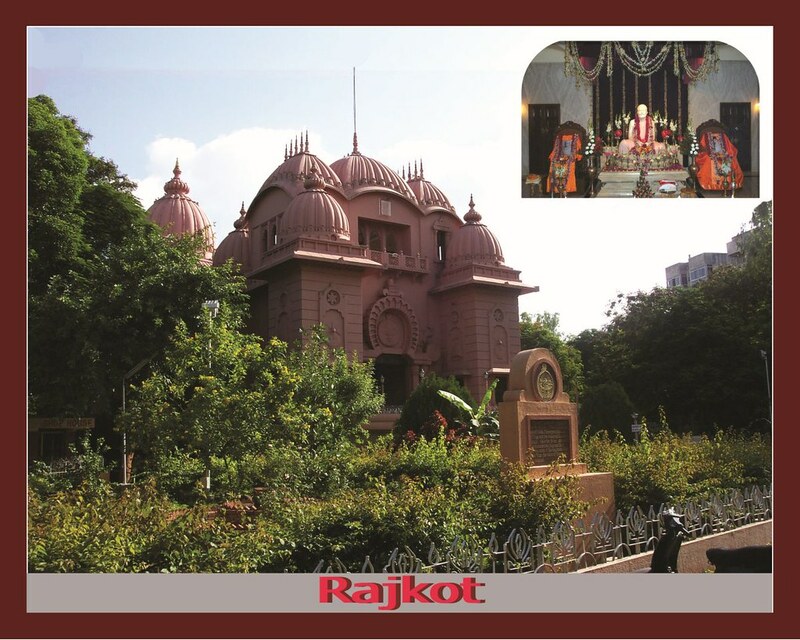 A publication department, which publishes Gujarati books (4 new and 16 reprints brought out this year) and a Gujarati monthly journal, Sri Ramakrishna Jyot (28th year with 7100 subscribers). 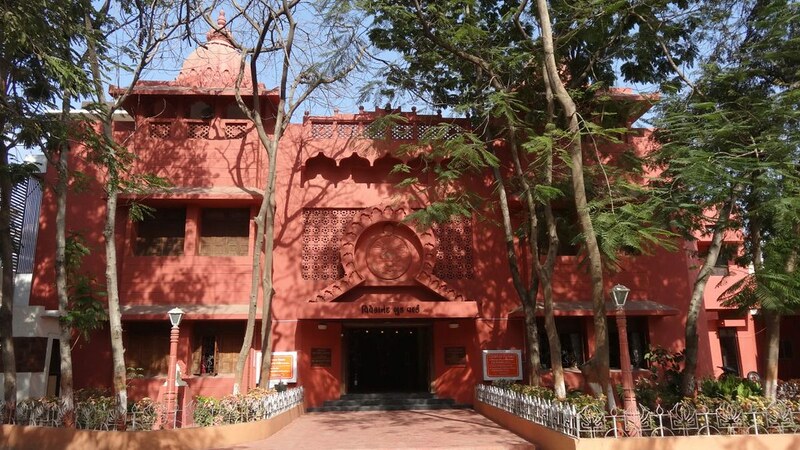 A free library and a reading room with 42,700 books and 261 newspapers and periodicals. 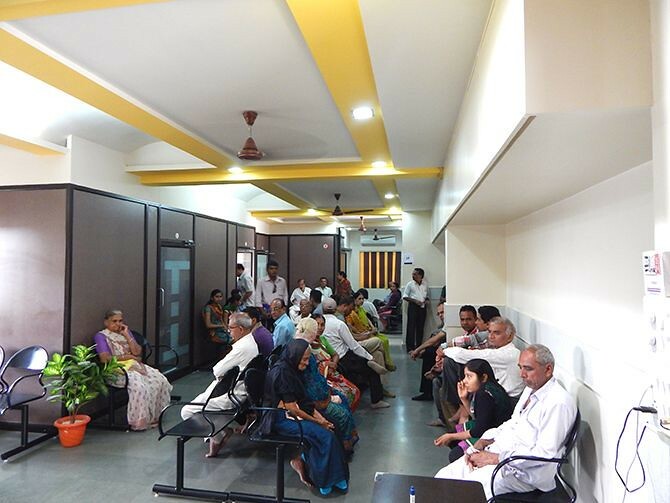 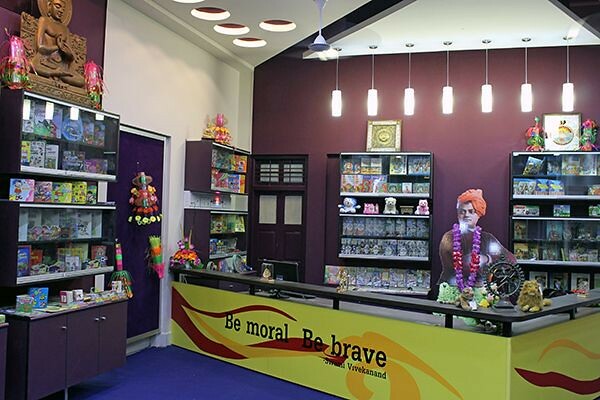 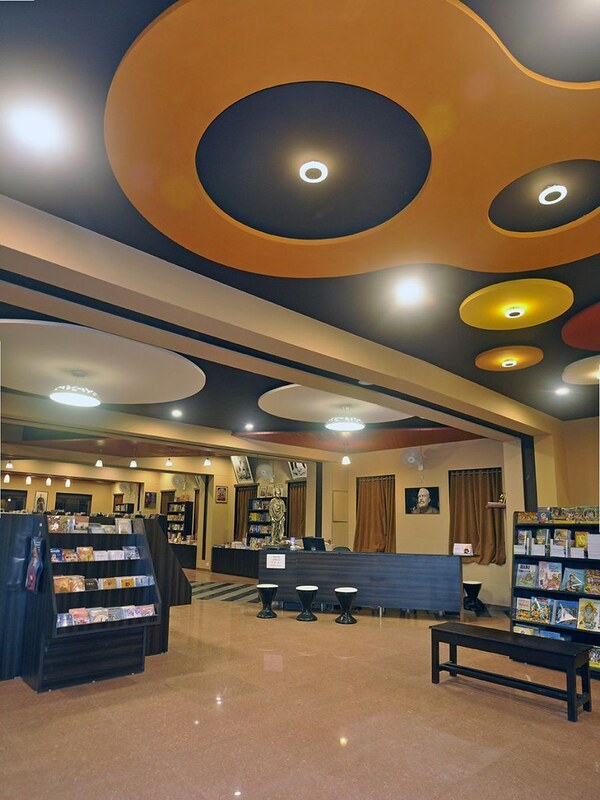 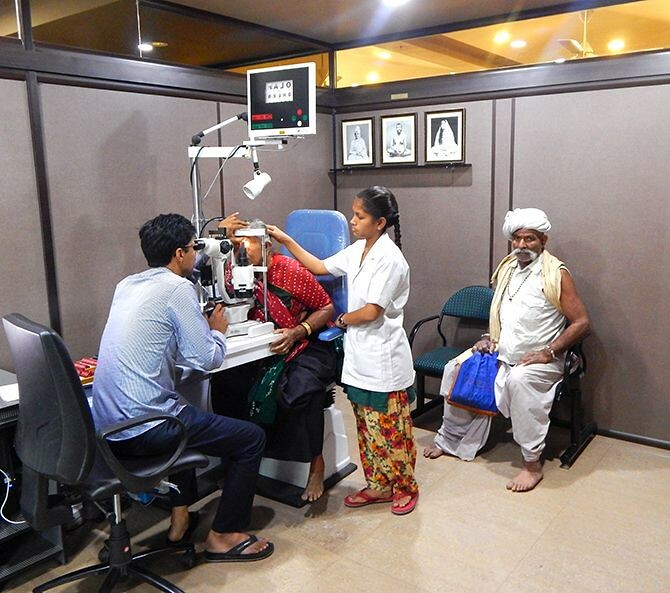 A charitable dispensary with ayurvedic, homeopathic and eye sections, as well as a physiotherapy centre with special facilities for the treatment of cerebral palsy children. 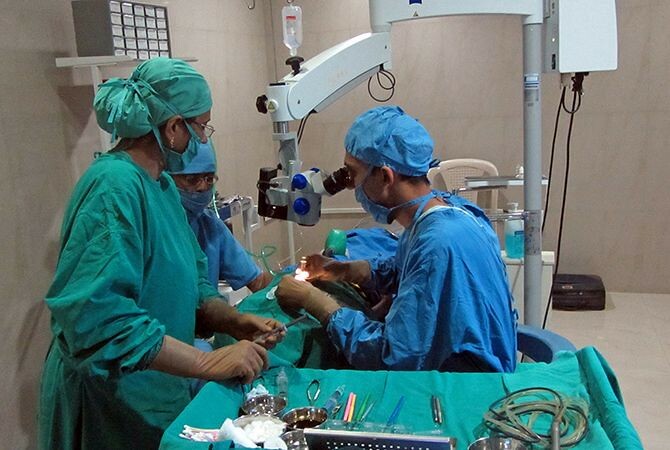 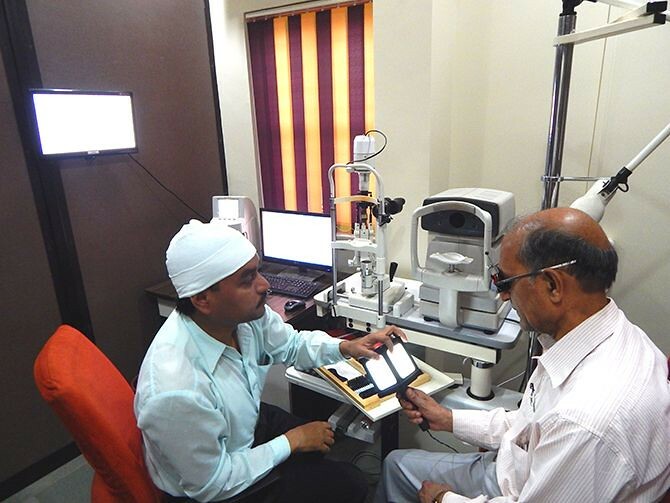 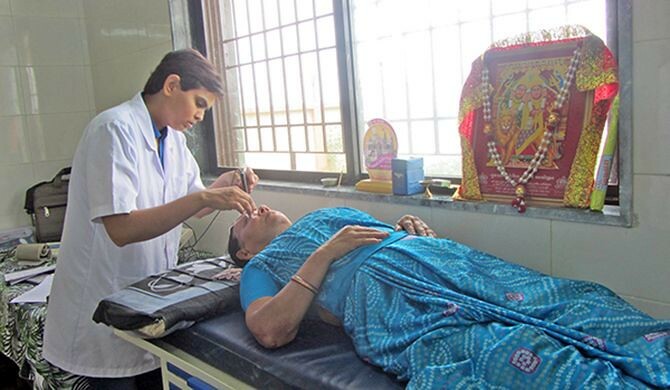 Total 1,97,598 cases were treated, performed 6264 eye surgeries, 26 patients were treated for cerebral palsy and 749 eye-patients were operated on in eye camps during the year. 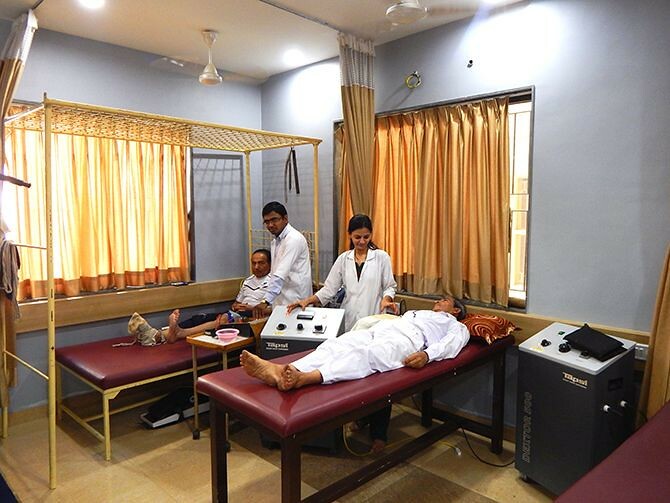 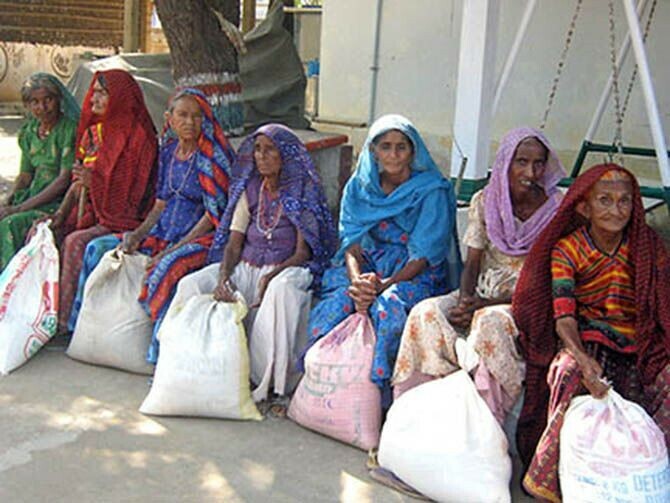 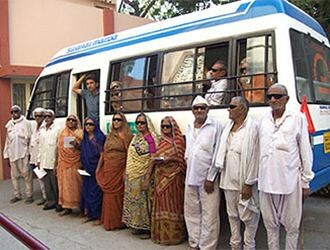 A mobile medical unit, which treated 4230 poor patients from 15 villages. 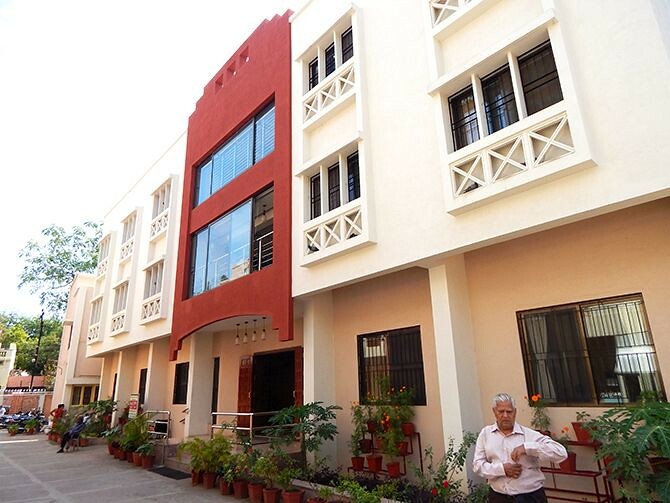 A students’ home with 16 boys. 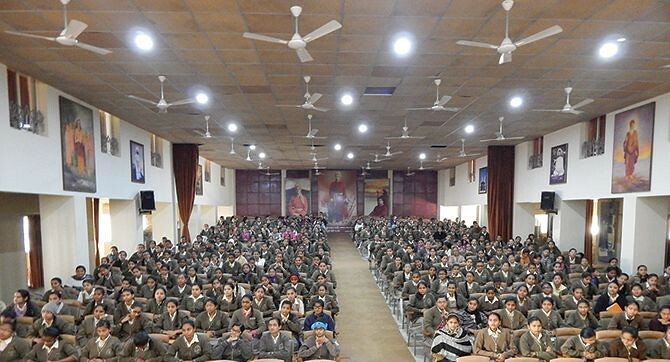 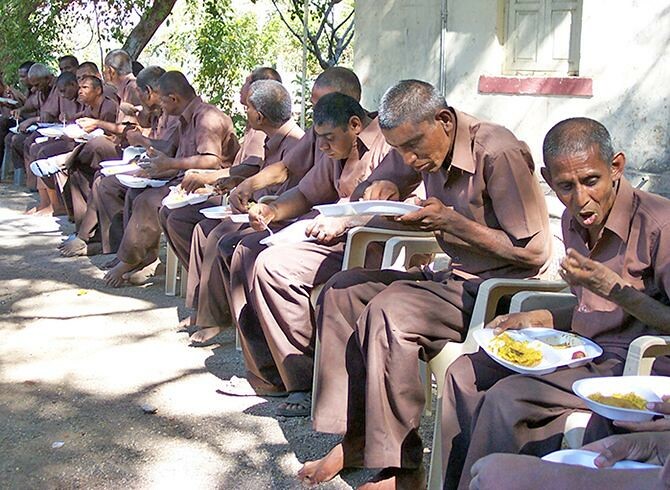 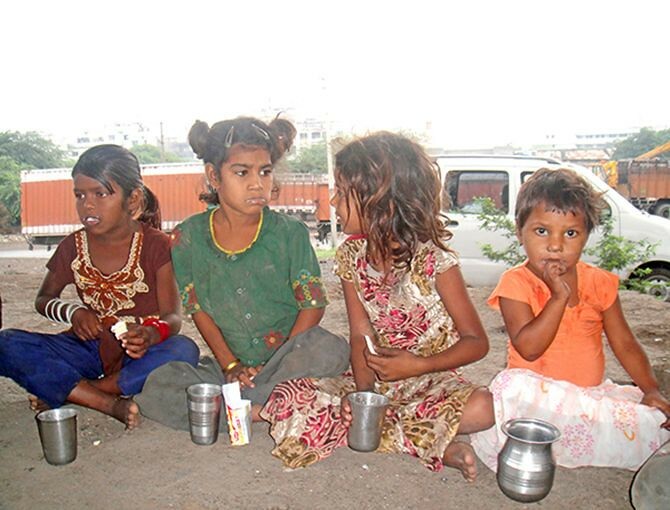 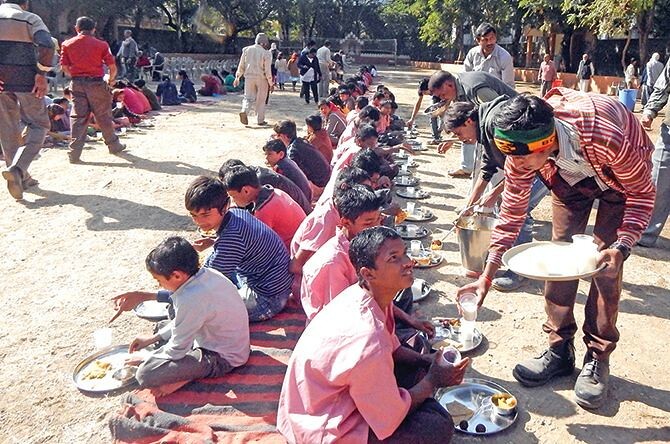 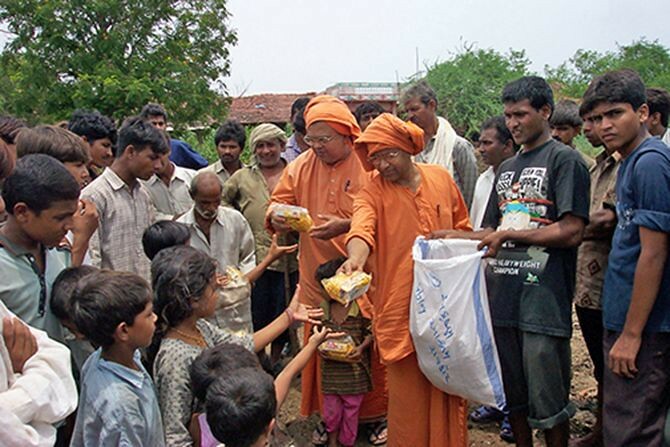 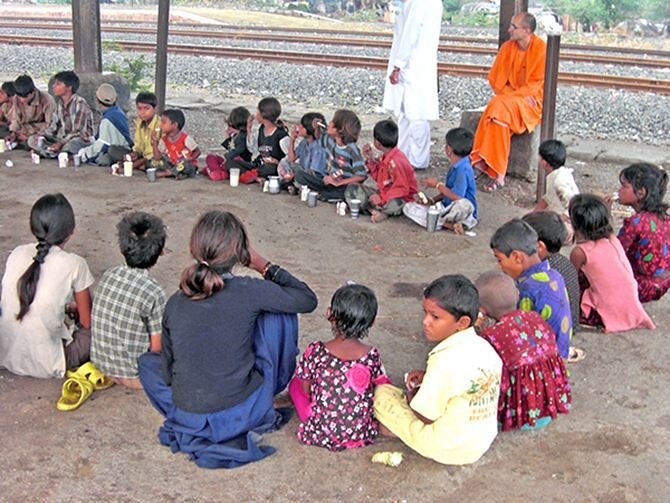 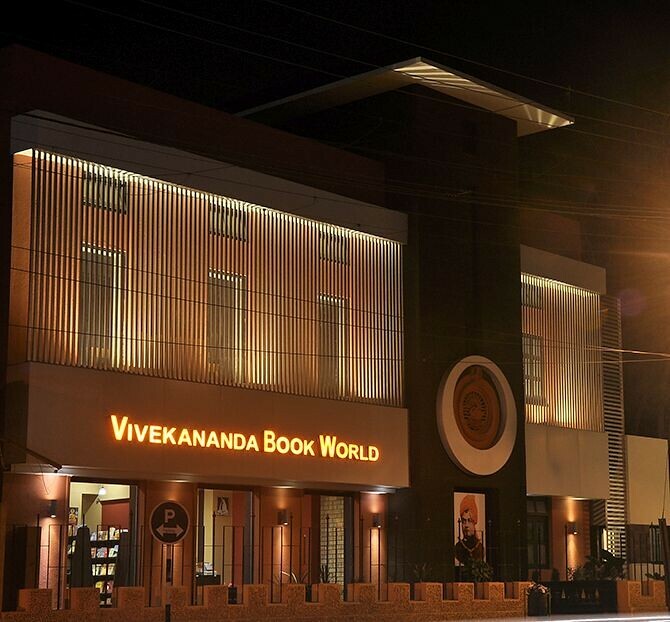 A cultural unit, named Vivekananda Institute of Value Education and Culture (VIVEC), which conducted retreats, career guidance seminars, and programmes like values education classes, summer camps, yoga classes, competitions for students and teachers, Sanskrit speaking course, etc benefiting 31,519 people. 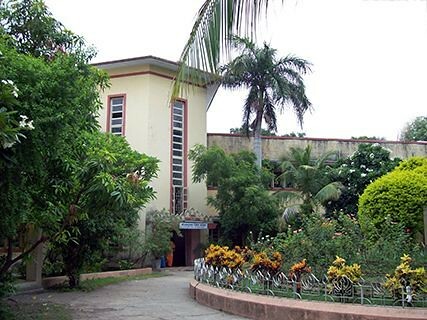 Its children wing, named Vivekananda Children’s Library and Development Centre, conducted weekly classes, seminars and programmes on values education. 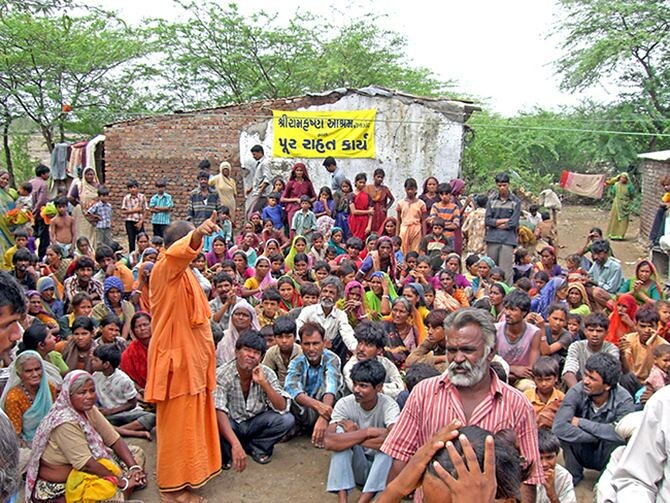 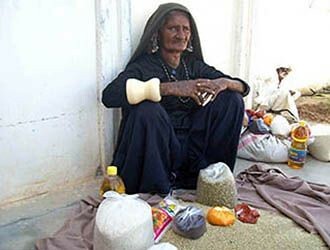 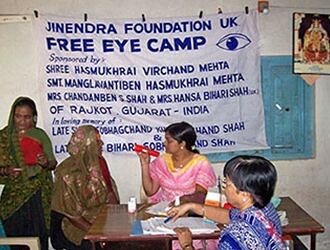 Rural development work by way of conducting free medical camps (general and eye), free classes on computer operations, tailoring, embroidery, Jardosh, Skill work, mud work and glass painting (504 women), free coaching classes for 61 poor students, balak sanghas (266 children), and welfare activities like distributing food and educational aids to poor students, ration kits, and so on to the needy. 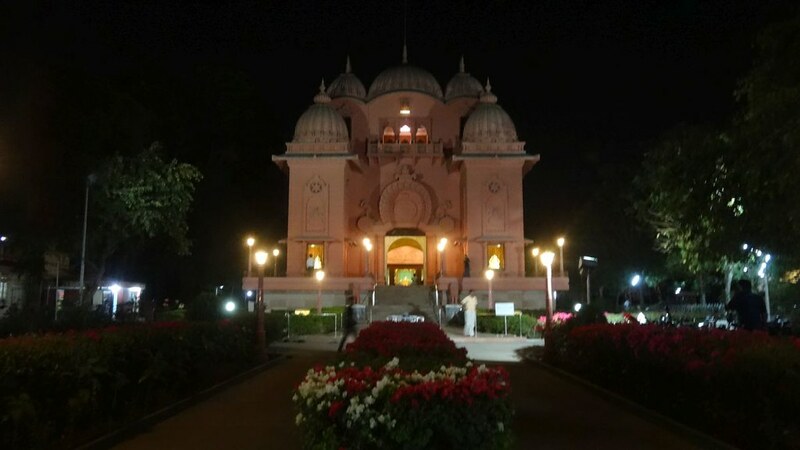 A permanent exhibition depicting Indian culture, and the lives of Sri Ramakrishna and Sri Sarada Devi. 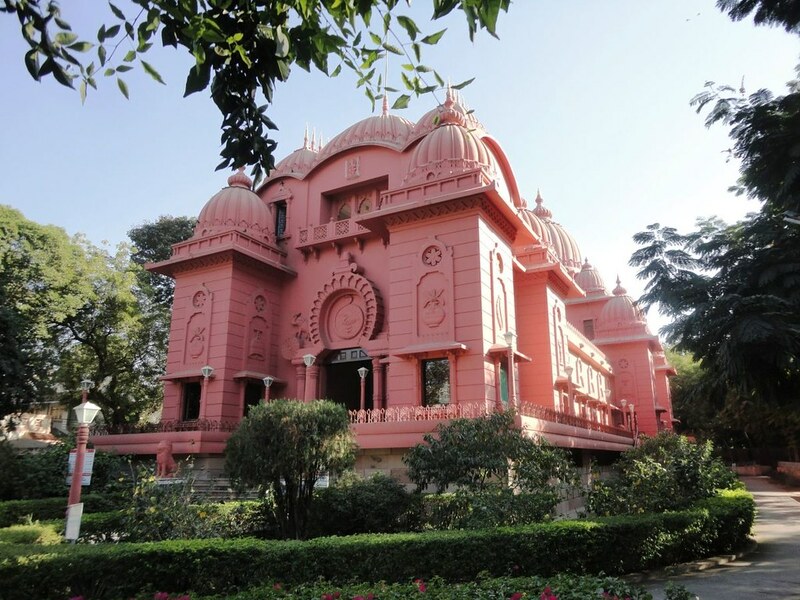 Regular worship and fortnightly Ramnam Sankirtan, religious discourses and lectures in and outside the ashrama, retreats and seminars. 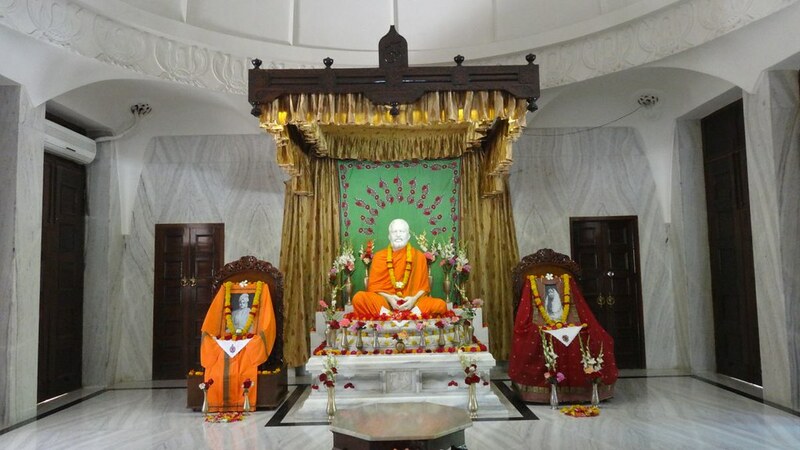 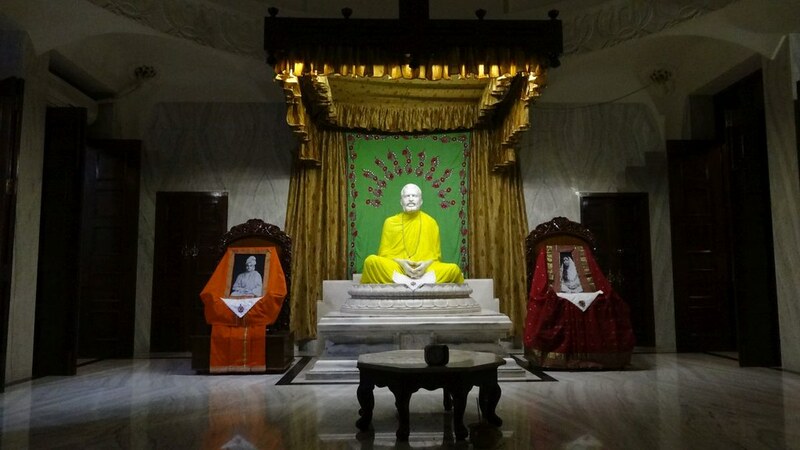 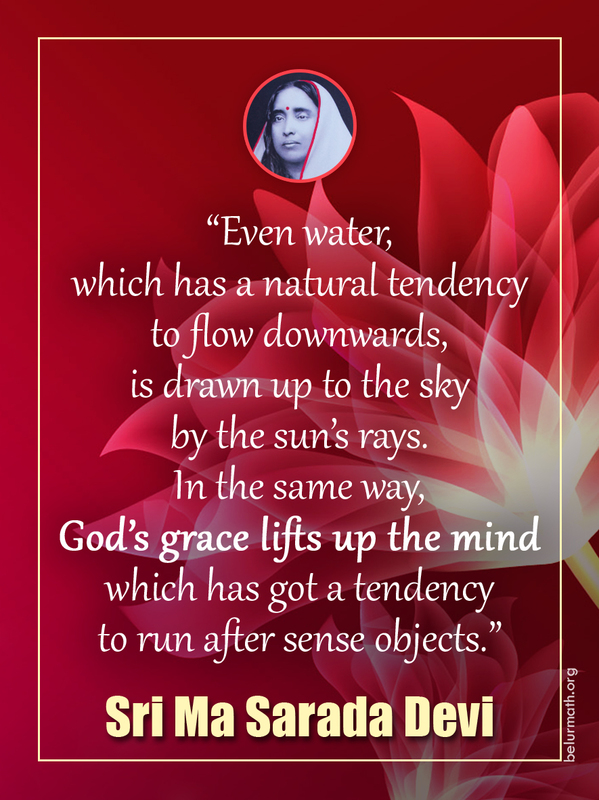 Celebration of the birth anniversaries of Sri Ramakrishna, Holy Mother Sri Sarada Devi, Swami Vivekananda and other spiritual luminaries, as also festivals like Kali Puja, Ramnavami, Janmashtami, Shivaratri, Christmas Eve, etc. 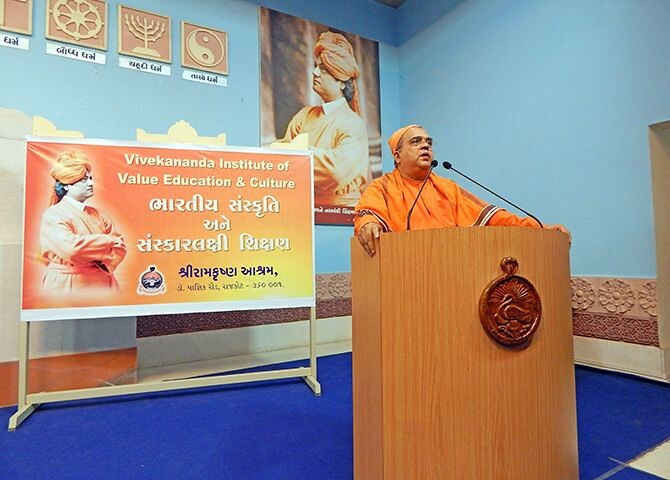 The sub-centre was formally inaugurated on 30 May 2018 in a programme attended by Swami Suvirananda (General Secretary), Sri Vijaybhai Rupani (Chief Minister of Gujarat), Sri Nitinbhai Patel (Deputy Chief Minister of Gujarat), other dignitaries and devotees. 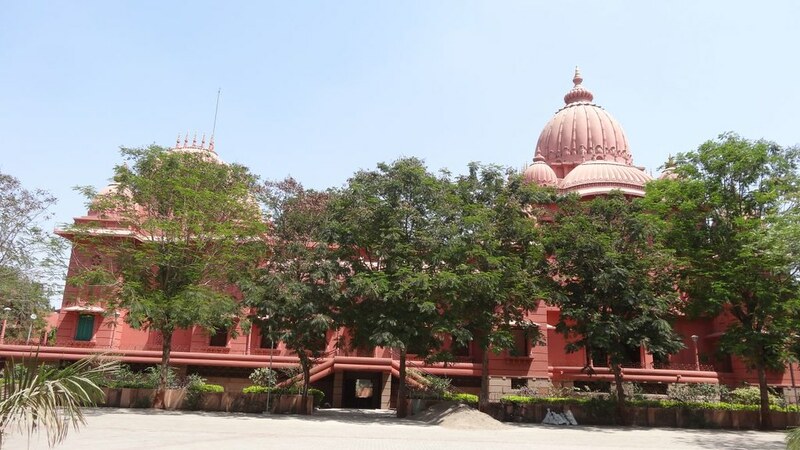 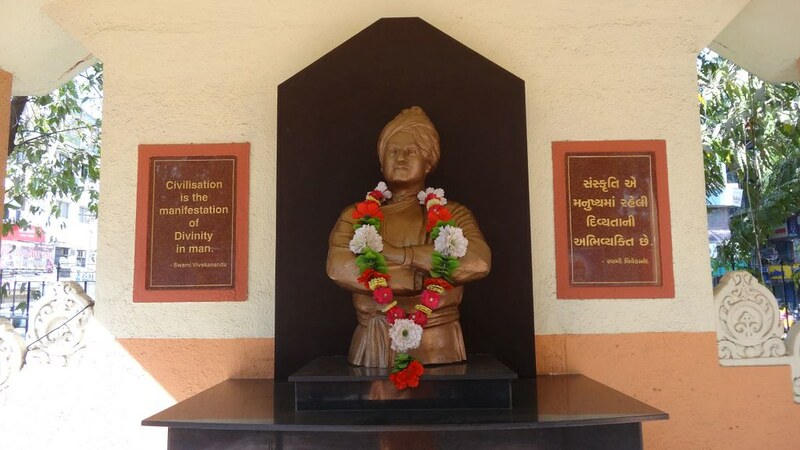 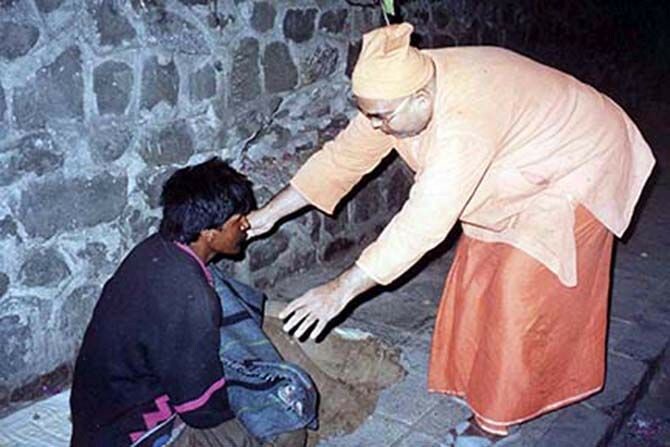 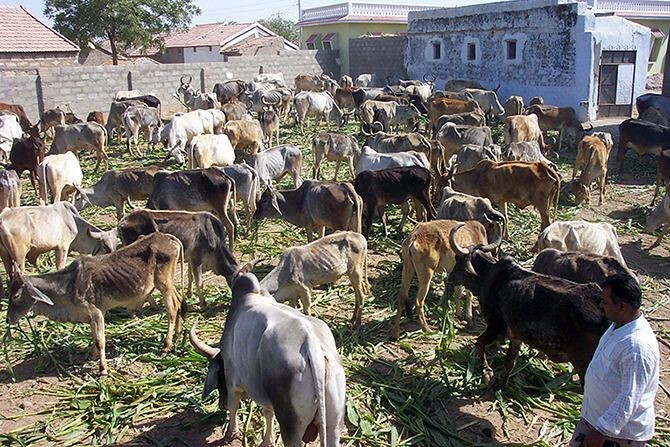 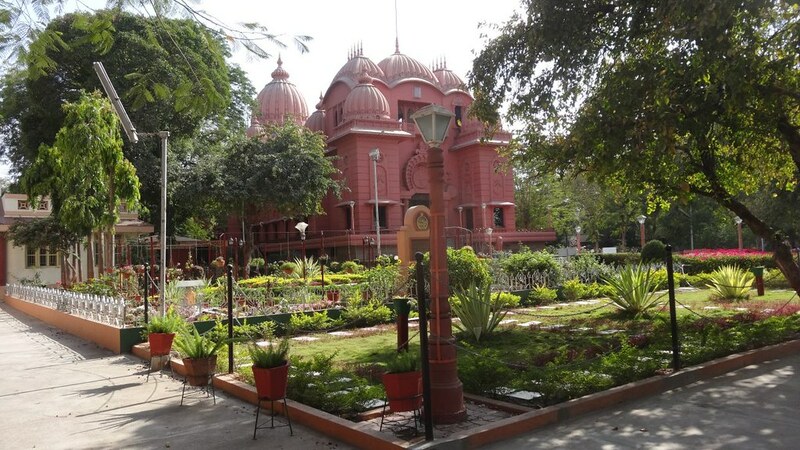 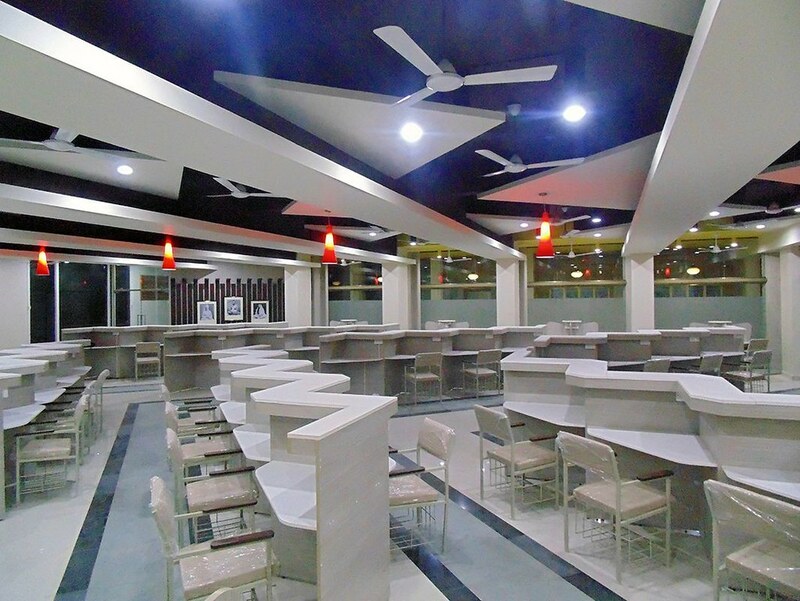 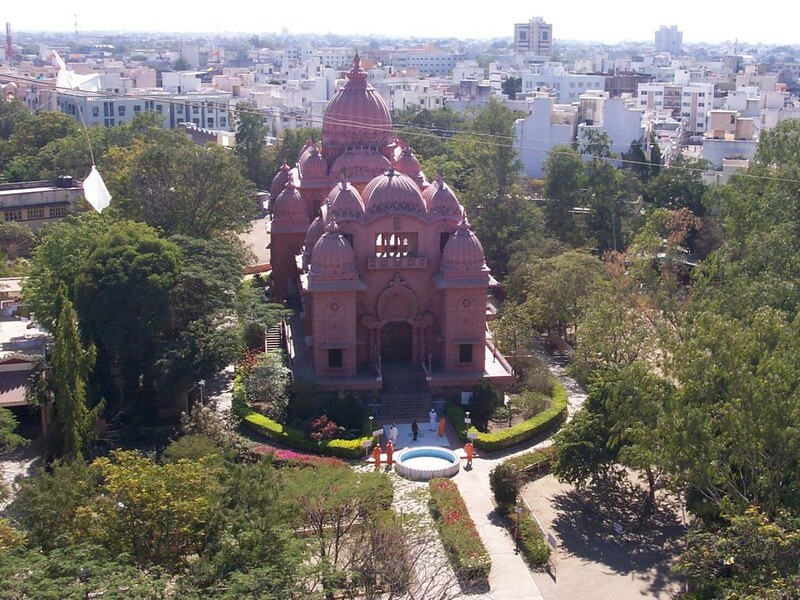 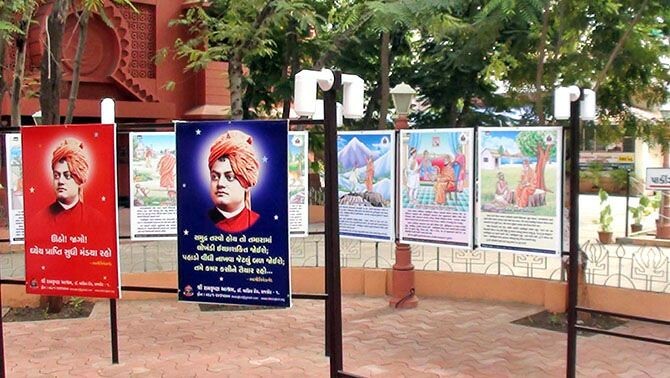 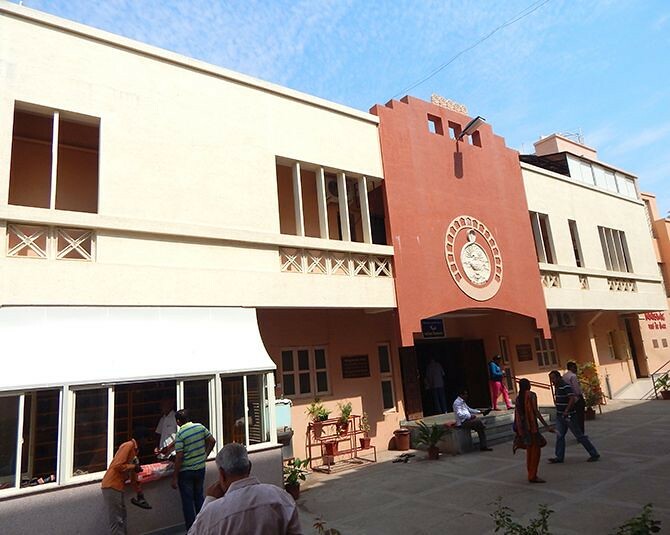 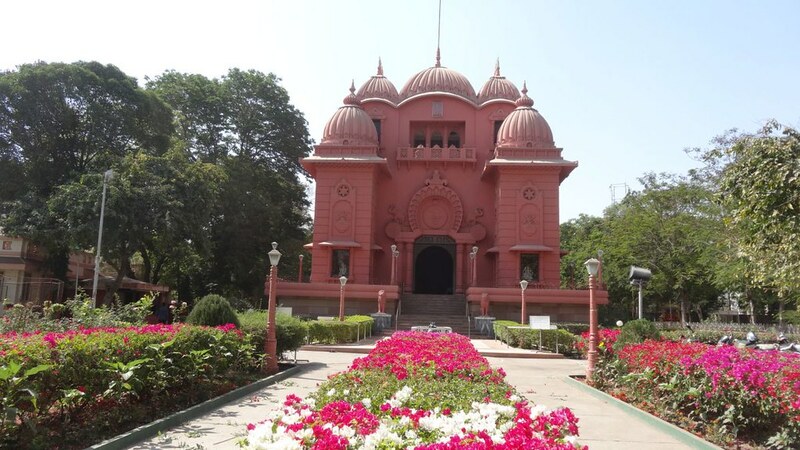 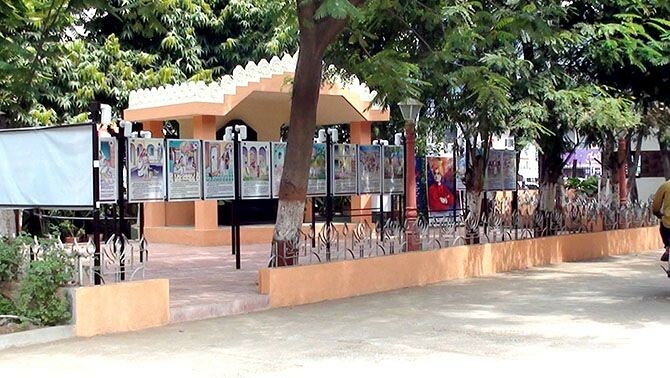 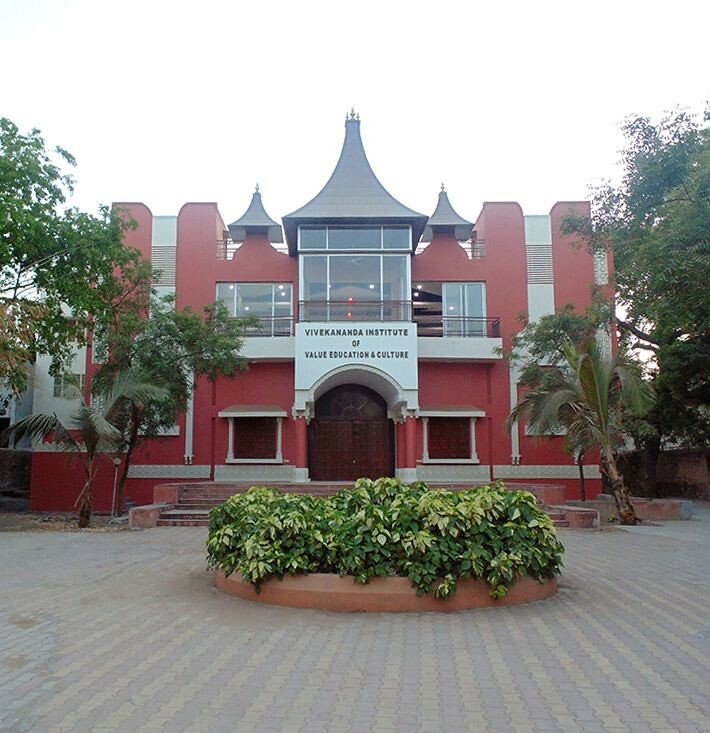 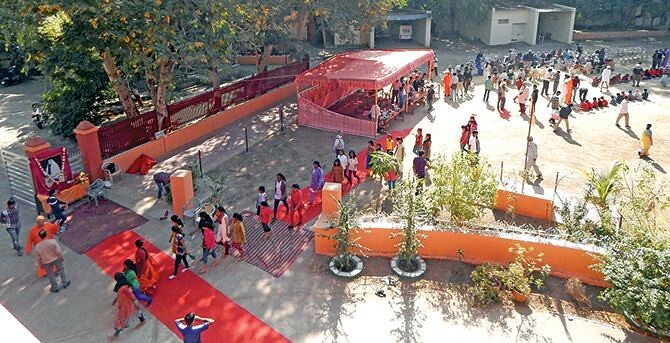 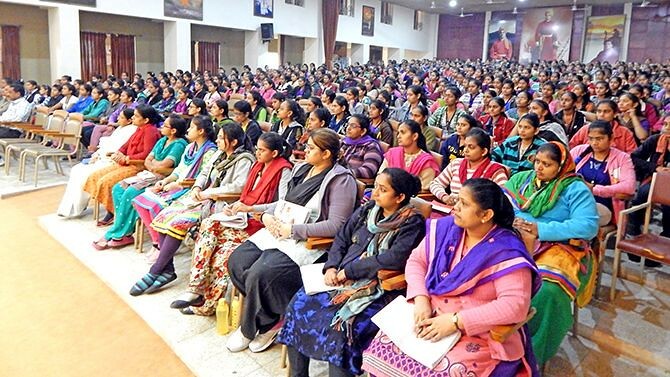 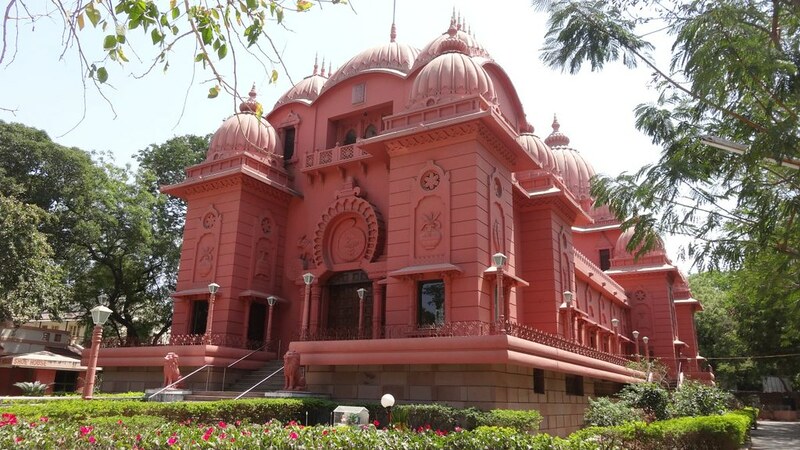 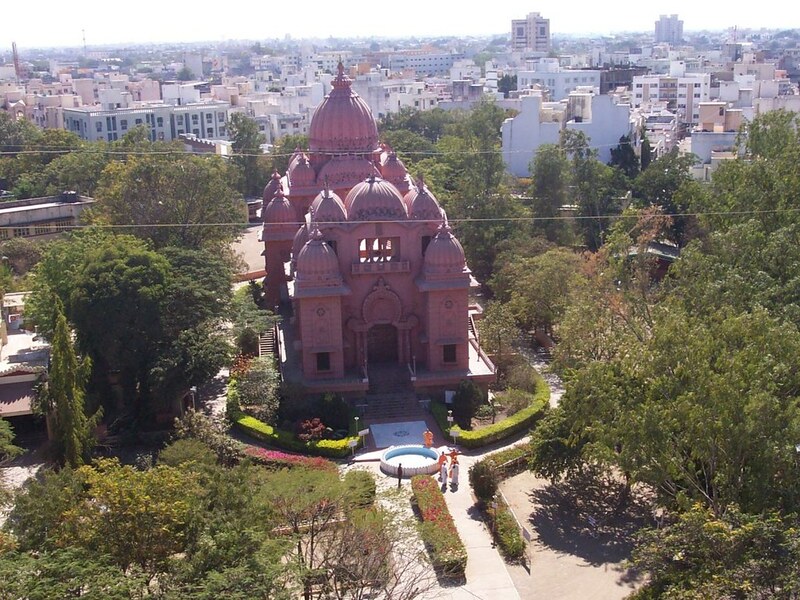 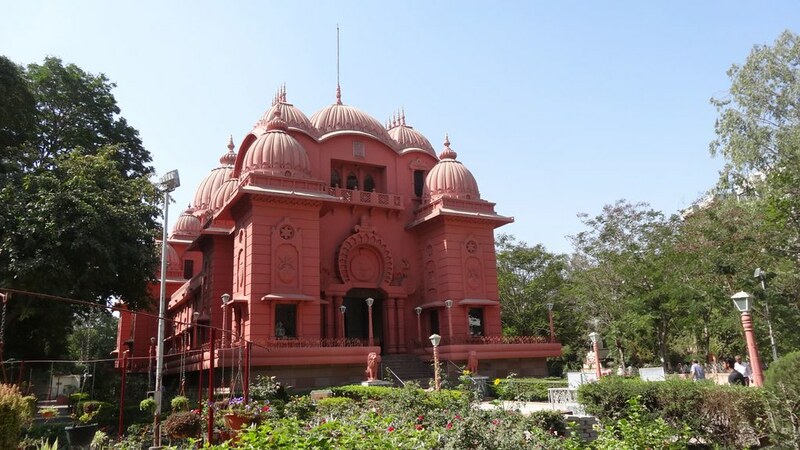 The centre was taken over from Sri Ramakrishna Vivekananda Centre, Ahmedabad, which was started in 1988 following the ideology of Ramakrishna-Vivekananda and was long affiliated with Gujarat Ramakrishna Vivekananda Bhavaprachar Parishad.